Performance, utility and versatility: The Jari delivers them all. 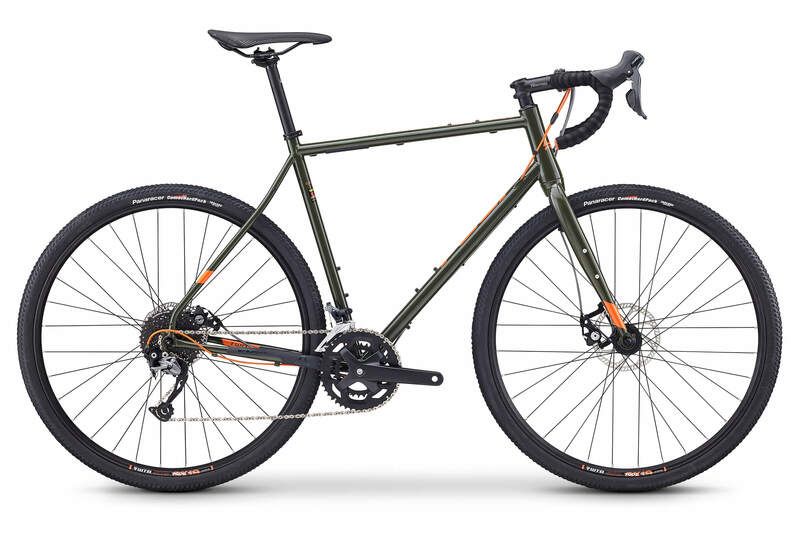 Designed to take on gravel races, light touring, bikepacking or pretty much whatever you can throw at it. 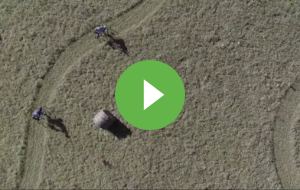 The Jari is a chameleon that seamlessly changes into whatever you need it to be. 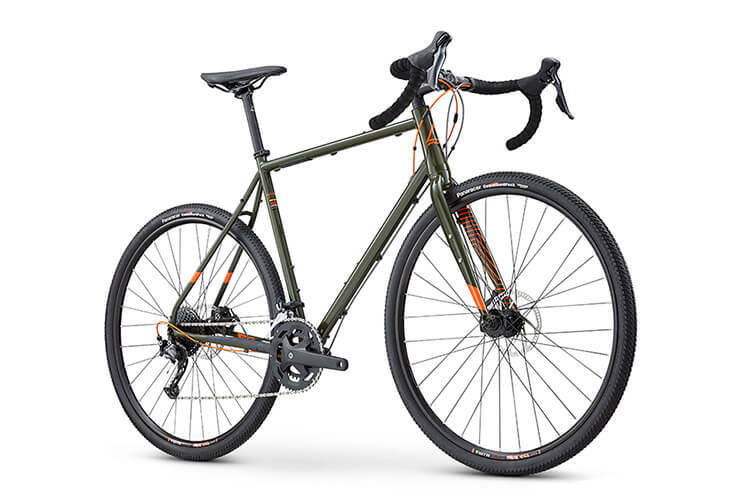 Long, slack geometry provides a stable and confidence-inspiring ride no matter what the terrain, allowing you to comfortably grind gravel or tackle tarmac all day long. Remember the journey is the best part of the trip and the Jari is the perfect traveling partner. 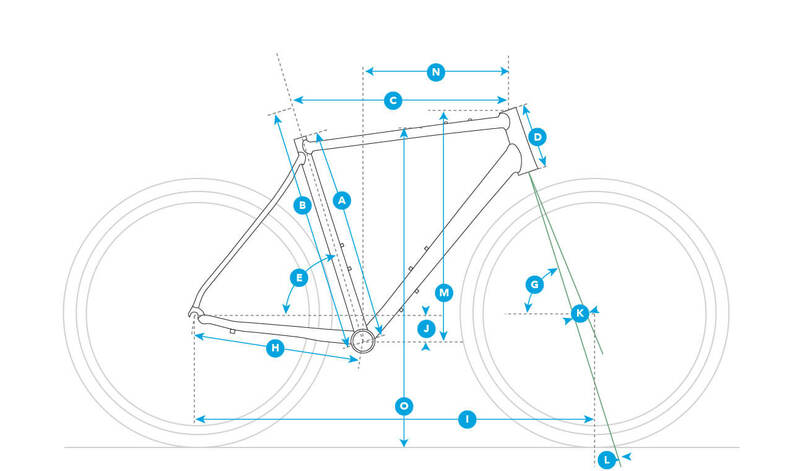 "Tall, slack headtube and seat tube angles position rider further back for more vertical compliance and increased stability at higher speeds. 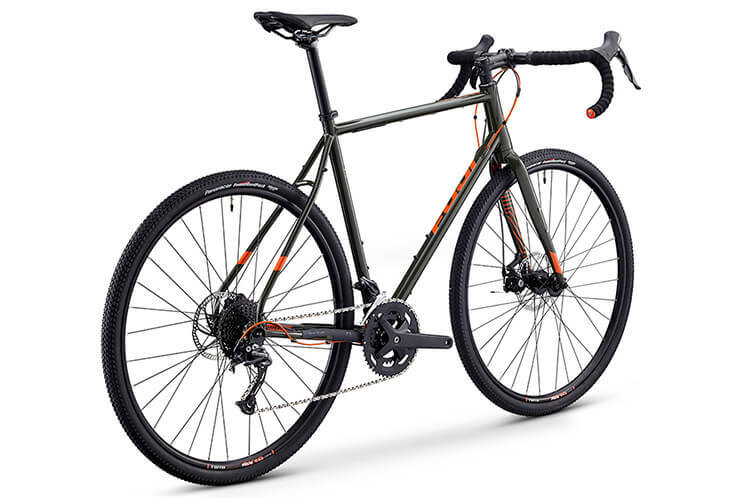 Disc brakes provide increased stopping power in all weather conditions. Oval Concepts 325 handlebar is purpose-built for gravel and adventure bikes and features a 25-degree flare in the drops to reduce wrist bend. Low-profile bento box direct mount on top tube. 2mm silicone shoulder pad on the underside of the top tube increases comfort when portaging the bike. " 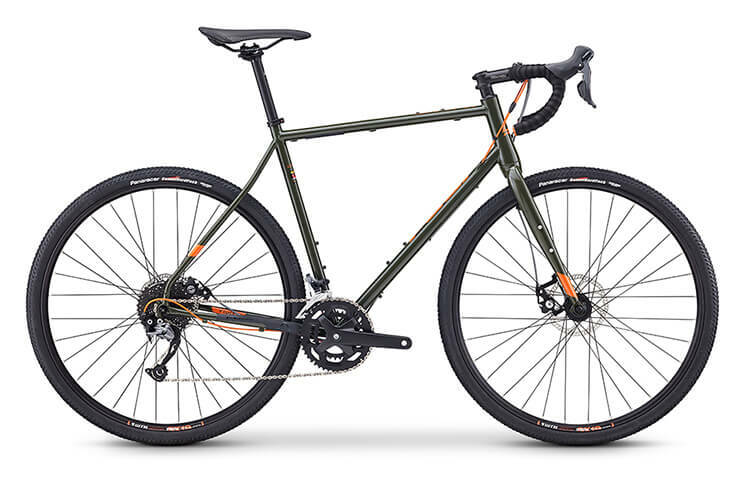 Reynolds 520 double butted, heat-treated chromoly steel provides a lightweight and lively ride that only a high quality steel frame can produce. 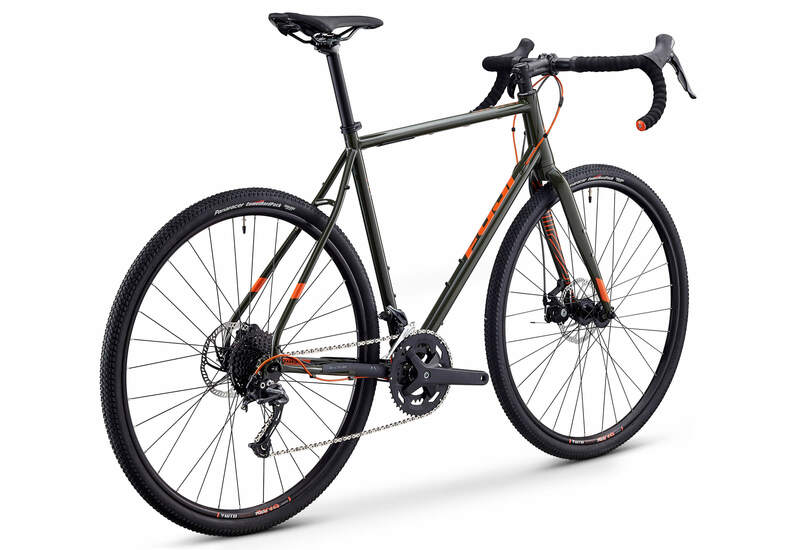 Fuji's adventure geometry features a long wheelbase and slack headtube and seattube angles that provides stability and positions the rider over the rear wheel for increased traction and control. 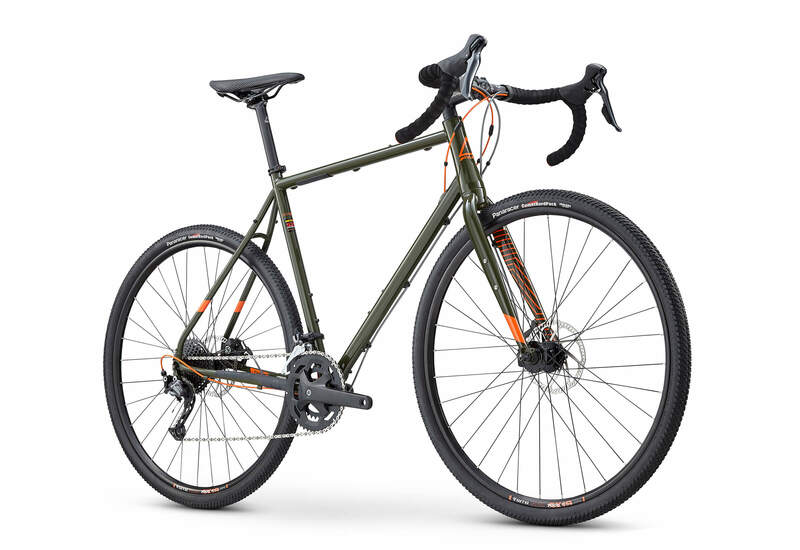 The front and rear dropouts feature hidden eyelets for fender capability. Seated stays provide vertical compliance and take the sting out of rough roads and trails.